The FDA wants to pull its support of the health claim that eating soy protein may help reduce the risk of heart disease. The agency proposed the change last fall, citing evidence that questions whether there's any real benefit to heart health. If the FDA goes through with the move, then food makers will no longer be allowed to market soy products with the claim that they can help your heart. But soy won't hurt your heart, and soy does have other benefits. "It's high in polyunsaturated fats, fiber, vitamins, and minerals, and low in saturated fat. 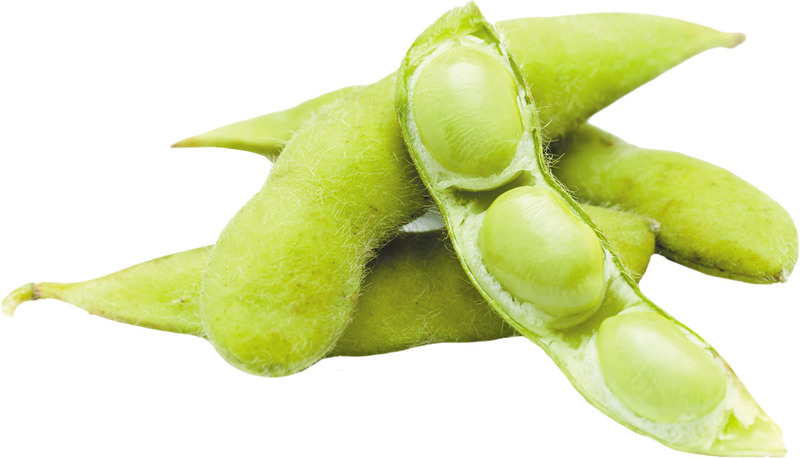 Natural soy products — like tofu or edamame — could replace red meat and other animal sources of protein higher in saturated fat," says dietitian Kathy McManus, director of the Department of Nutrition at Harvard-affiliated Brigham and Women's Hospital. One caveat: some soy products contain estrogen-like chemicals that could have adverse effects. So stay away from soy isoflavone supplements and foods made with textured vegetable protein and soy protein isolate, found in many protein powders and nutrition bars. Still, McManus says it's okay to eat whole soy foods — like soy milk, edamame, and tofu — in moderation, several times per week.